(VEN) - Vietnam seeks to attract foreign direct investment (FDI) in high, new and environmentally friendly technologies, including transnational corporations that can create a positive impact on the domestic business community. 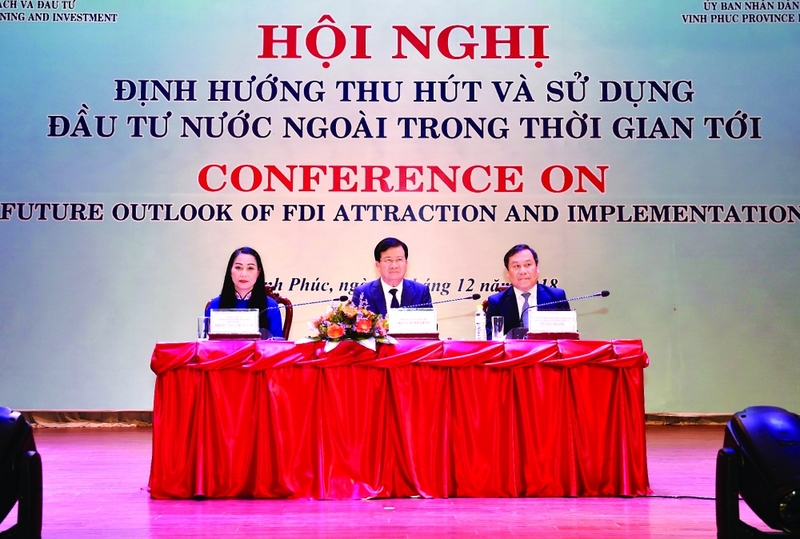 Speaking at a conference on future outlook of FDI attraction and implementation recently held by the Ministry of Planning and Investment in coordination with the Vinh Phuc Province People's Committee, Deputy Prime Minister Trinh Dinh Dung said Vietnam attracted more than US$330 billion in FDI from 1987 to November 2018. FDI has contributed to Vietnam's socioeconomic development, macroeconomic stability and export growth, he said. 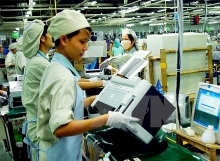 FDI: Does it really benefit all of Vietnam?